Megapixel IP cameras take video surveillance technology to the next level by providing much higher resolution than 720p CCTV security cameras. Megapixel IP cameras are the cameras with over one million pixels. Most are rated 1.3MP. 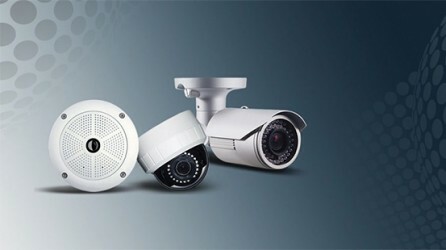 HDTV CCTV cameras are also considered as megapixel cameras including 720p and 1080p HDTV IP cameras. Megapixel IP cameras provide higher video resolution quality than traditional CCTV Security cameras.